Bro. 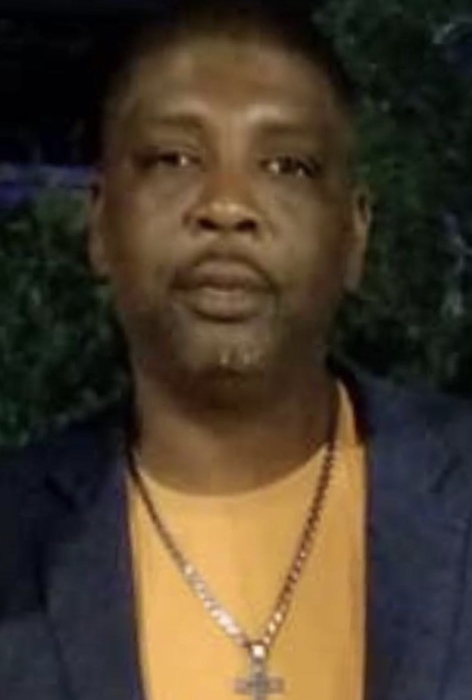 Tracey Dion Pee, 45, departed this life Sunday April 14, 2019 in Marion County. He was the son of Joyce Pee Logan. You may visit the family at 203 Broad St. Mullins. Funeral services are scheduled to be held at the Mt. Carmel Baptist Church, Mullins, Saturday April 20, 2019 at 1:00 pm. He will be laid to rest in the Red Hill Memorial Gardens, Mullins (Gapway Community). There's still time to send flowers to the Funeral Service at the Mt. Carmel Baptist Church at 1:00 PM on April 20, 2019.